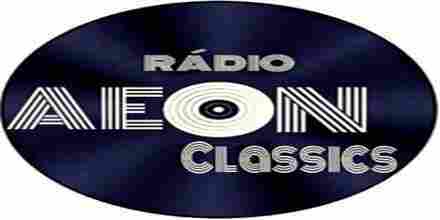 Radio Aeon Classics is a favorite radio of Brazil live broadcasting from Brazil . 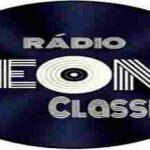 Radio Aeon Classics broadcast varied quite 80s, 70s, italo-pop, retro, classic, disco. Radio Aeon Classics streaming music and programs each in on-line. Radio Aeon Classics is twenty four hour seven day live on-line radio.